On October 17, the city of Hitoyoshi held a benefit to help victims of the Kumamoto earthquake which struck six months earlier. It was a showcase of traditional Japanese arts including the Martial Art of the Taisha-ryu which was founded in the area nearly 450 years ago. Happily, my only job on the day was to take photos. Here are a few them both backstage and from the audience. Here are a few photos of Yamamoto-sensei (shihan of Taisha-ryu) and Gotan-shihandai during an enbu (demonstration) at the Aoi Aso shrine in Hitoyoshi, Kumamoto Japan. 16 October 2016. 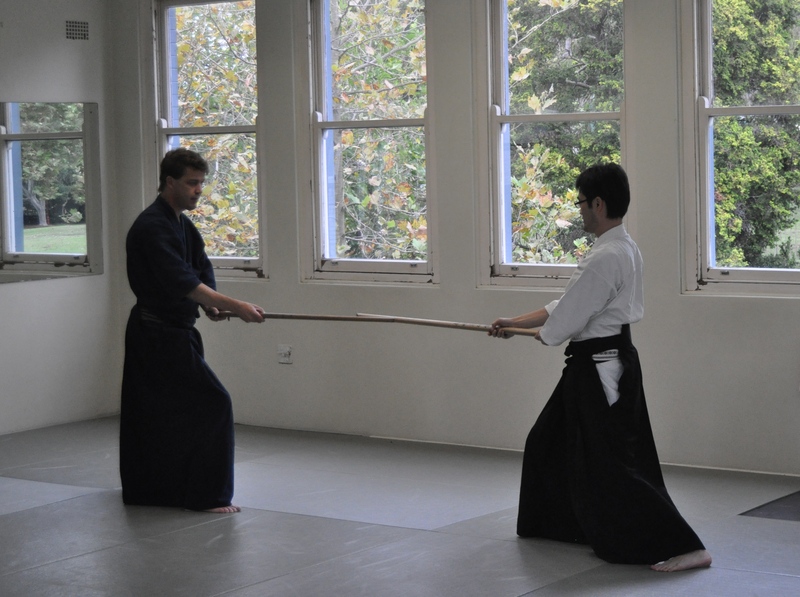 Training in the Yatsushiro dojo. Some photos from Tuesday nights training. 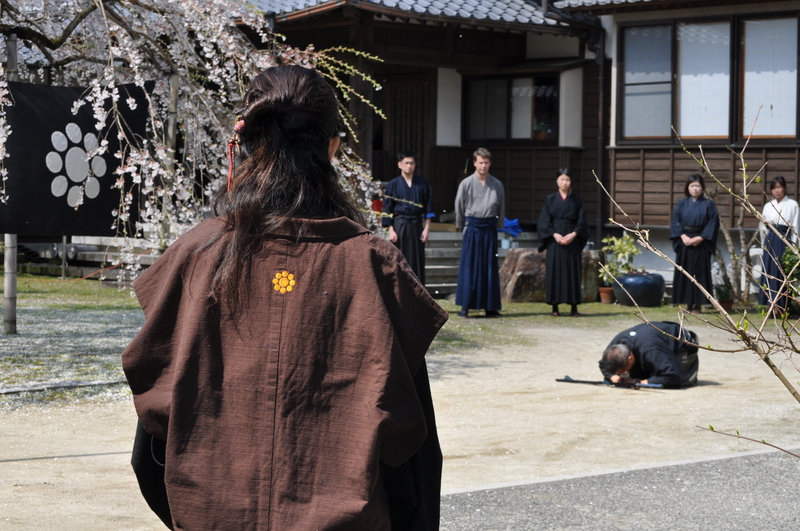 Grading-March 2015 – Uehara Eriko with back to the camera. Hyoho Taisha-ryu has announced that on the 1st of August 2015, Uehara Eriko-sensei will become the 15th soke of Hyoho Taisha-ryu Kenjutsu. In a lineage that dates back nearly 450 years from the late 16th century she will be the first ever woman to lead our ryu. In the gallery below – Tazoe-sensei and Uehara-sensei at the 33rd annual Asakusa Taikai enbu in Tokyo 11th April, 2015.